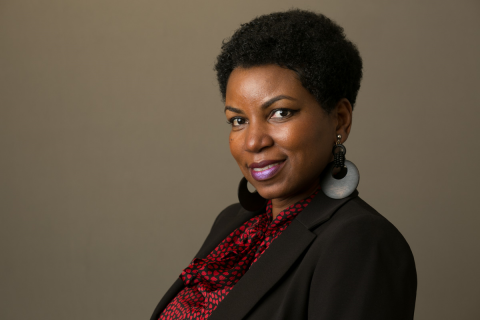 Kaletha Henry is the Senior Communications Associate at GHHI managing the organization’s public relations, internal and external communications. Kaletha brings over 15 years of experience that includes journalism, public relations, and graphic design. She is a great storyteller and photographer. She has an MFA in Communications and a BS in Advertising from New York Institute of Technology.